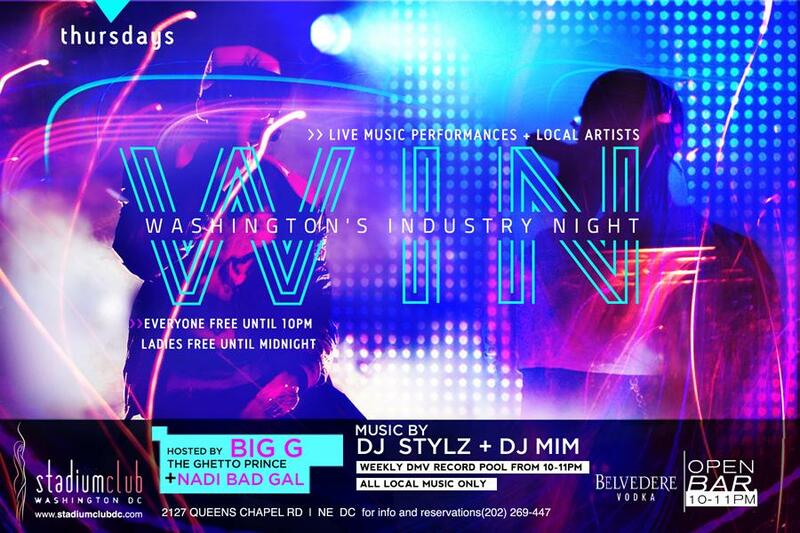 Rock with @DJMIMDC tonight for #WINDC at @TheStadiumClub! 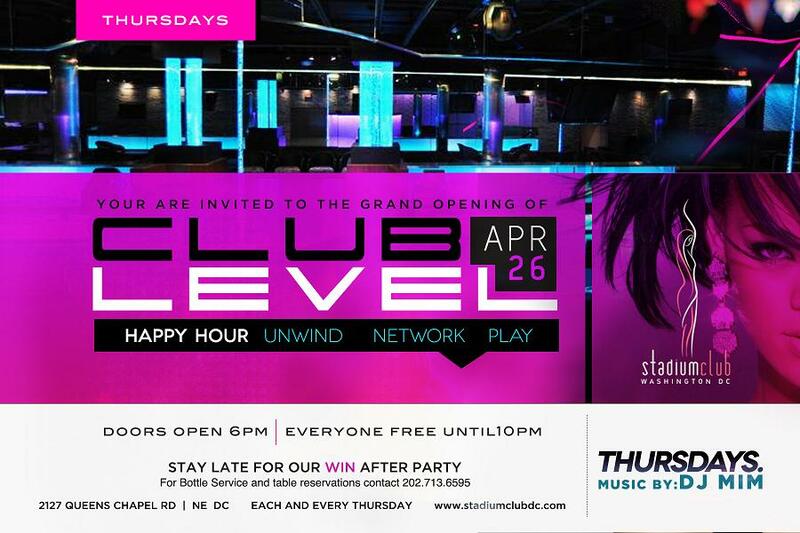 You’re invited to the grand opening of the “Club Level” Happy Hour at DC’s hottest nightlife spot – The Stadium Club! The happy hours begins at 7p with a viewing of the NFL Draft. The Washington Industry Night after party starts at 10p! 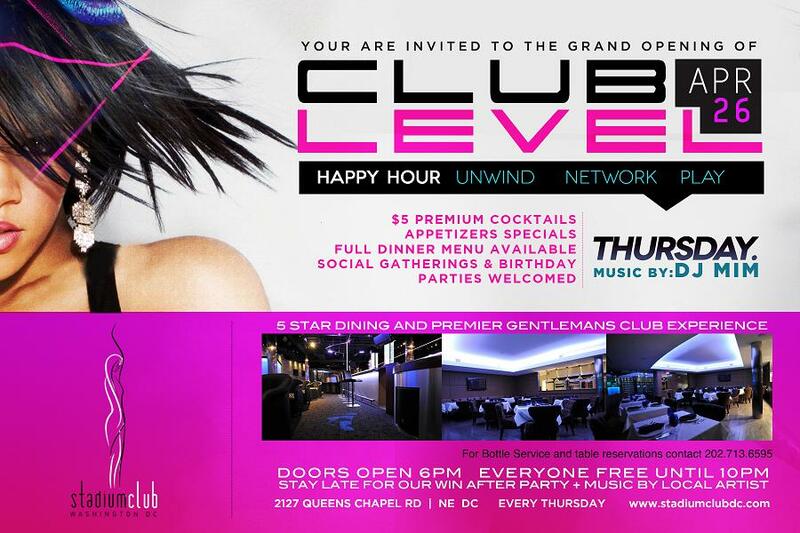 DJ MIM will be rocking the happy hour and then warming up the after party. Catch her on the decks 7p-11:30p! This entry was posted in DJ MIM, Events and tagged dj mim, DJMIMDC, Stadium Club, WINDC by MIM Entertainment. Bookmark the permalink.